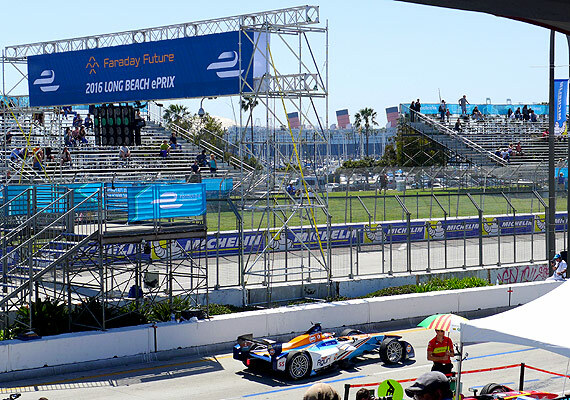 What is Formula E, might you ask? The short answer: another motorsport racing series. But in actuality, it’s much more complex than that.